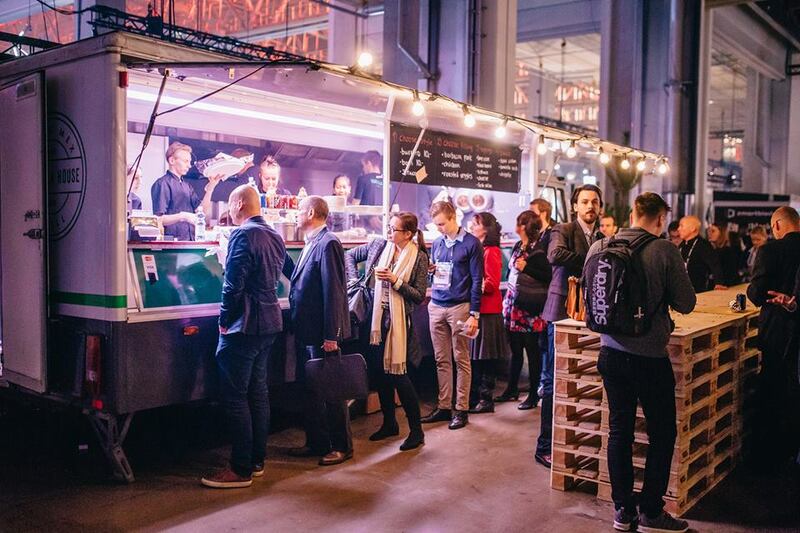 Slush has grown from a 300-person assembly to a world-renowned event, now spreading globally. 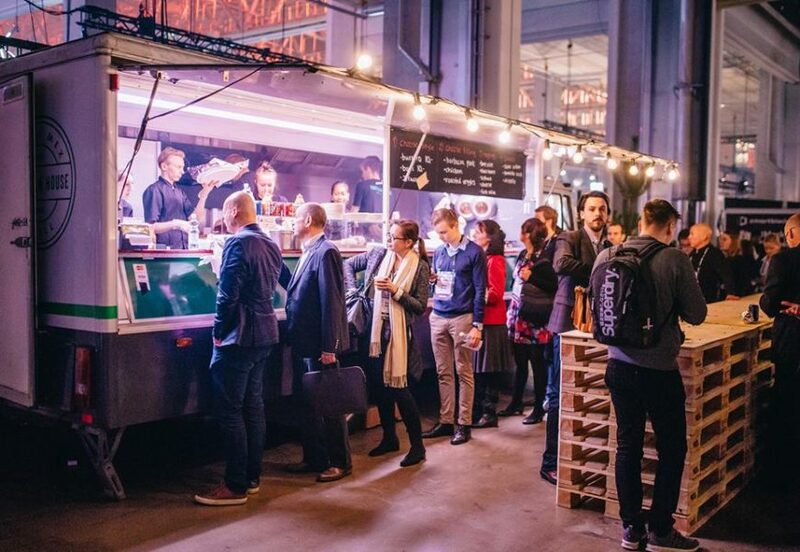 The philosophy behind Slush has remained the same: to help the next generation of great, world-conquering companies forward.Held during the darkest time of the year in Helsinki, Finland, Slush has always been characterized by a unique energy and enthusiasm. At the very core of Slush is to facilitate founder and investor meetings and to build a world-wide startup community. Slush is a student-driven non-profit movement originally founded to change attitudes towards entrepreneurship. 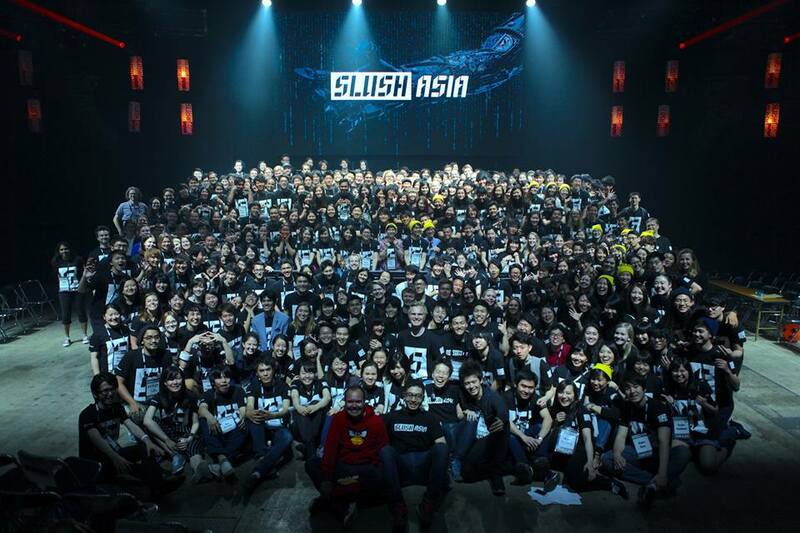 In 2015, Slush was organized in Tokyo and Beijing for the first time. 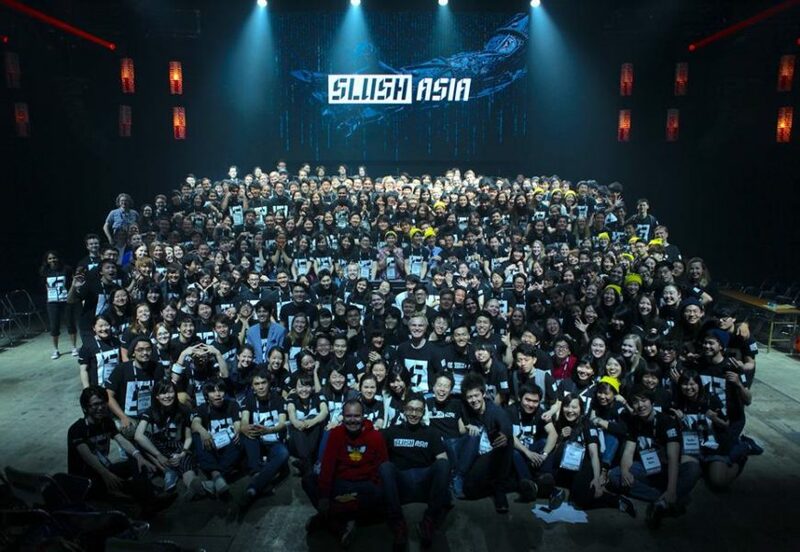 In 2016, Slush is spreading to Tokyo, Shanghai and Singapore. Startup Sauna co-working space is the meeting point for aspiring entrepreneurs in Northern Europe. The 1.500 square meter industry hall is open for everybody to work in – no membership or previous ties to Startup Sauna are required. Posted In IT & Technology. Tagged In Startup Sauna. EventsWOW.com is the foremost international leader catered to online B2B and B2C marketplace fervent in exhibitions worldwide to generate effective business leads and earning the integrity of billions of users who will access this website.